Following the cancellation of South Stream, Nord Stream 2 (NS2) represents Gazprom’s last opportunity to effectively bypass Ukraine entirely for continental European deliveries, a troubling development in Brussels. At the same time, it offers a direct line to western European markets with declining indigenous production and an abundance of LNG regasification capacity, representing Gazprom’s marginal competitor. If it is built, Gazprom would be in a powerful position to negotiate the terms governing any future deliveries through Ukraine after 2019 when the current transit agreement expires. In a similar vein, NS2 immediately undermines the position of traditional Central European (CE) transit states which will lose relevance and gas transit revenues. Perhaps more consequently for the whole of Central and Southeast Europe (CSEE), it would weaken gas security of supply and competition, the defense of which is a key pillar of the European Commission’s Energy Union proposal. CE transit states are already facing the inevitable decline of their traditional positions, with gradual market integration opening new trade flows that are redefining the modus operandi of transit and delivery defined over the past 20 years by long term pipeline contracts with Gazprom. While this represents progress towards a version of the single European market, contracted gas subverting Ukraine via NS2 potentially overwhelms existing reverse flow capacities, limiting available west-to-east spot trading. CSEE countries would clearly benefit from an intervention on the part of the European Commission that delays or blocks construction of NS2, but its ability and appetite to do appears less and less likely as time passes and Gazprom pushes ahead – in April it agreed to a pipe-laying contract for the sub-sea cables and secured financing for 50% of the project from five western European energy majors. As an external pipeline, NS2 sits outside the jurisdiction of Europe’s energy laws and regulations, although its onshore connection, EUGAL, would fall within this boundary. If the European Commission decided to intervene, it would need to file a strong legal interpretation of EUGAL’s (by extension NS2’s) adverse impact on the more vulnerable CSEE region, for which there is a clear argument to be made, but no indications it will be pursued. With such an impactful and divisive zero sum project the ultimate compromise, tacit consent or objection on the part of the Commission will be heavily influenced by political maneuvering between Brussels, Berlin and Kiev. This article briefly summarizes the perspectives of Central European governments, the Commission and Gazprom over NS2, which is expecting to reach a tipping point this year. 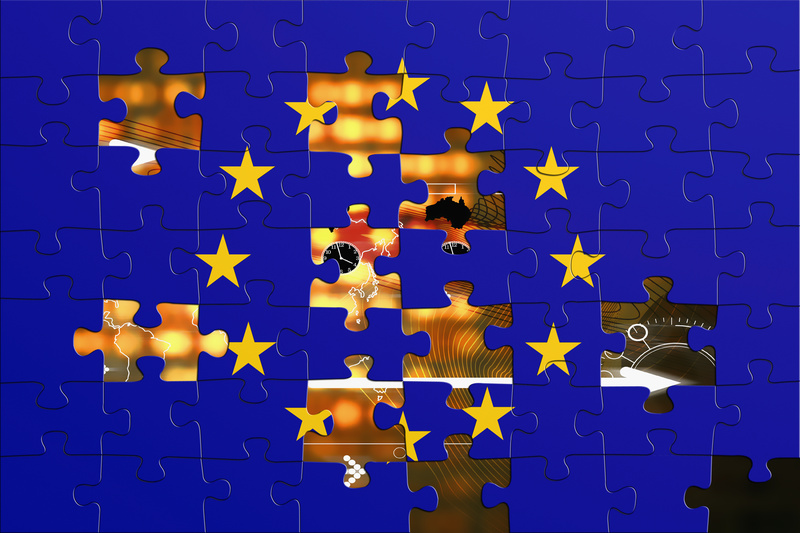 First, what was at least on the surface collective regional opposition to NS2 in 2016, highlighted by a March letter of opposition signed by eight CSEE governments and sent to President of the European Commission Jean-Claude Juncker, has become fragmented and somewhat demoralized. 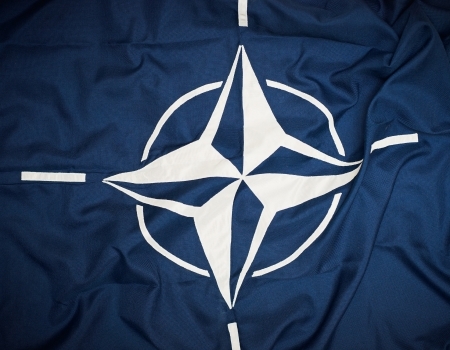 Outside of Poland, governments appear resigned to the inevitability of NS2, opting to make independent contingency arrangements rather than lobbying together in Brussels; behind the scenes officials have quietly negotiated deals with Gazprom that provides minimum transit guarantees in the event NS2 is built. For other countries in the region not adversely affected by NS2, the signature itself represented the extent of solidarity. On the other hand, European solidarity towards Ukraine has been elevated by geopolitical developments vis-à-vis Russia, and undoubtedly NS2 is now more strongly associated with the Kremlin’s campaign to isolate Ukraine than the merits of its impact on Europe’s gas network. Now the EU is providing billions of euros in additional financing and aid to Ukraine, leading to a more explicit interest in its state budget, like the 2 billion euros annually – or 2% of GDP – that its gas transit receipts total. Otherwise, the Commission’s core concern with respect to Ukraine’s transit network is that it does not default due to under-utilization. Since Nord Stream’s commissioning in 2011, annual transit of Russian gas through Ukraine has fallen to what is now about 50% of capacity, and if NS2 is built lower annual transit could put the network at risk, posing a direct threat to Europe’s security of supply. Thus the idea floated by Germany’s former Minster for Economic Affairs and Energy Sigmund Gabriel that Gazprom could ensure capacity bookings at or slightly above this minimum threshold beyond 2019 is one form of compromise. However, such a compromise still does not address the impact of such a large portion of contracted volumes bypassing the Yamal and Brotherhood trunk lines to reach CSEE final destinations via Germany. If Gazprom’s primary intention is to reroute a majority of its CEE destined volumes through NS2 and the proposed onshore EUGAL pipeline (a 51 bcm pipeline parallel to Opal) rather than seeking greater market share in western European markets, this would adversely affect CSEE by limiting competition and weakening regional security of supply. As it stands, the bidirectional upgrades that have been implemented since 2009 to better integrate the continent and open CEE to trade would instead facilitate Gazprom’s contractual obligations. Allowing contracted gas to absorb these west-to-east capacities effectively limits CEE access to Western markets and makes the region more susceptible to winter cold snaps or N-1 scenarios if the largest infrastructure was to go offline. 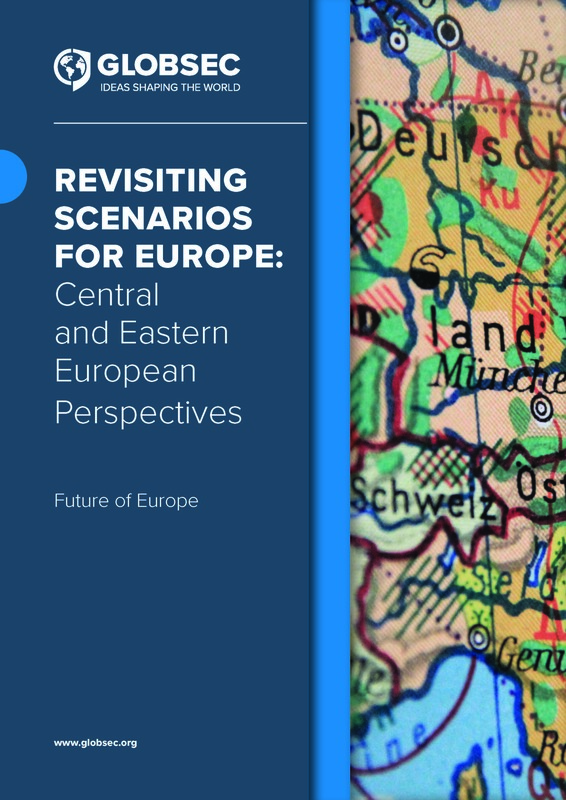 In turn this massive realignment, effectively transferring CEE’s onward delivery center from Ukraine to Germany, creates new congestion points and additional need for infrastructure investment that otherwise would not be necessary from a net social welfare perspective. A number of these projects are eligible for grants (e.g. Connecting Europe Facility, European Energy Program for Recovery, European Regional Development Plan) that ultimately fall squarely on the European taxpayer. In this regard, NS2 is a pathway that weakens the resiliency of Europe’s existing transmission system and requires additional reinforcement and/or guarantees for compensation. Outside of this scope, the Commission is under no obligation to protect member state transit status. With or without NS2, the internal gas market is evolving away from long term sales and transit commitments. Transmission service operators (TSOs) are already adapting to this reality by meeting the new short-term demands of traders. In Slovakia, TSO Eustream can continue to provide reverse flow for Ukraine and promote the Eastring project in an effort to salvage its existing transit system, but the country’s transit role has likely peaked. For transit countries like Slovakia, Poland or Hungary, long time beneficiaries of their geography for a sizable and predictable revenue stream, Nord Stream weakened their position and market integration will continue this trend. As the bulk of long term contracts expire over the next five years, renegotiations leveraged by access to western markets also dictate new delivery conditions. While acknowledging the real financial losses that the region faces, it is important not to get lost in the sensationalism of geopolitics when it comes to the actual risks of energy supply as they currently stand. CEE member states are not as vulnerable as they were seven or eight years ago; by the end of the decade Polish and Croatian LNG (pending final investment decision) should be accessible in Hungary and Slovakia and new infrastructure (Interconnector Bulgaria-Serbia, Interconnector Greece-Bulgaria pending final investment decisions) will to help to physically open southeast European markets like Bulgaria and Serbia to Caspian gas and Greek LNG. In this manner the region is finally investing the necessary political and financial capital (with enormous EU support) to complete these long discussed bit projects so that a crisis on the scale of 2009 cannot repeat itself. For example, the Opal decision that Poland has appealed is more a symbolic, precedent setting legal discrepancy than something that materially threatens Poland’s security of supply. 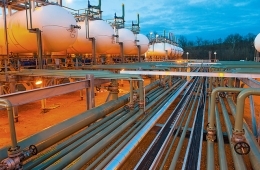 Poland now has an LNG facility on its coast which it plans to expand and will be connected to the Baltic network and Slovakia by the end of the decade. Finally, as a gas exporter Gazprom has reasons for attempting to bypass Ukraine to avoid transit risk. Ukraine has struggled with corruption across its gas sector while reform efforts have only recently shown signs of progress, and Naftogaz has held firm negotiating tariffs. This is not to deny Russia’s geopolitical strategy of weakening Ukraine, but to admit that there is also a logic for Gazprom: avoiding transit disputes that affect deliveries to Europe; the relocation of its production base to Yamal; and the fact that its largest customers with greatest market share opportunities are in western Europe. Perhaps deservedly so, this rationale tends to be lost in the polarizing dispute over Ukraine and general distrust of Gazprom’s intentions amongst Central Europeans. Absent the ongoing proxy war in eastern Ukraine some European voices might not be as loud for protecting its transit status out of solidarity. 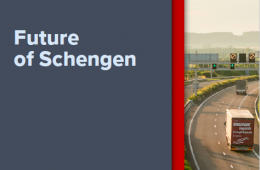 Despite CEE transit states’ legitimate opposition to NS2 on the grounds that it is detrimental to security of supply and competition, German interests remain well represented in Brussels and the Commission has remained guarded. While VP of the Energy Union Maroš Šefčovič has openly questioned the commercial legitimacy of NS2, there have yet to be any official statements to slow the project’s momentum. 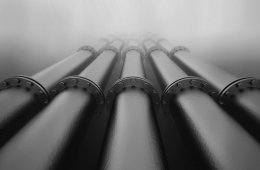 Thus without further objection, Gazprom is likely to push forward towards a final investment decision later this year, revealing the Commission’s position one way or the other. Regardless, it is time for traditional Central European transit states to look ahead and prepare for changing gas market fundamentals.